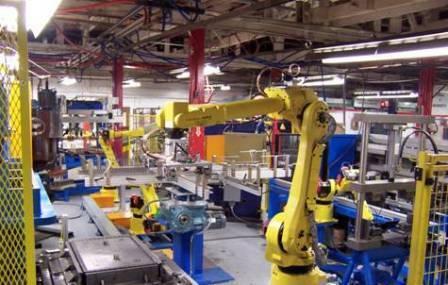 We provide cost-effective solutions to manufacturing and engineering professionals, finding ways to meet production quotas and exceed quality standards. 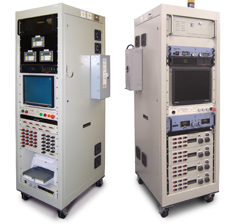 IES Systems designs and fabricates fully automated electronic and electro-mechanical test systems for missile systems and avionics. 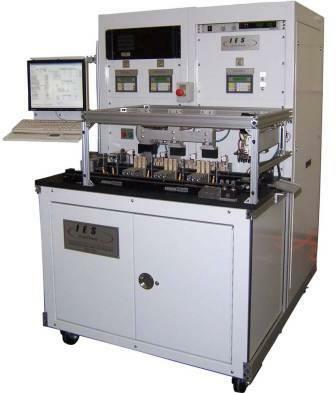 IES Systems is a world leader in the manufacturing of automated test systems for the switchgear industry.